Back in August 2014, Google officially announced that switching your website from HTTP to HTTPS would have a positive effect on your search result positioning. This switch is achieved simply by installing a Secure Sockets Layer (SSL) Certificate on your site, and it’s something we definitely recommend! 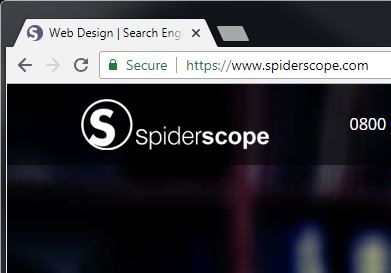 When a web browser contacts your secured site, the SSL certificate enables an encrypted connection between the two. The SSL certificate authenticates the identity of your website, and encrypts information sent to the server. This encryption allows your site to keep online interactions private even though they travel across the public internet, giving your customers confidence when entering their details. This secure connection becomes even more valuable if you sell online, ensuring your customers’ credit card details are encrypted until they reach you. There are two main benefits to installing an SSL certificate. Once you have an SSL certificate installed, you’ll notice a small green padlock to the left of the URL. 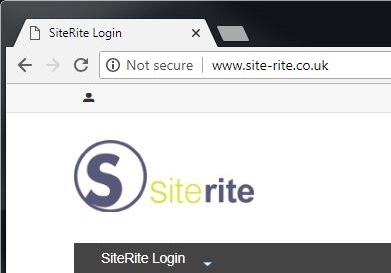 This let’s everyone know, especially your customers, that all data shared with your site will be encrypted and, therefore, safe! As mentioned before, Google has confirmed that installing an SSL certificate on your site will have a positive impact on your search result positioning. This makes it a must have if you want to be found well organically, as every little helps in the competitive world of seo! Contact us! We can do it all for you, from sourcing the right certificate for your site, to installing it. We’ll take care of it! Fill out the contact form below and we’ll get back to you with a quote as quick as we can!